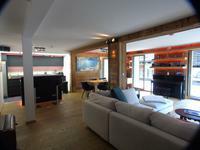 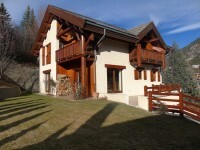 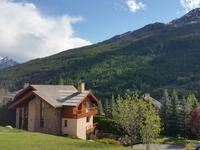 Luxury Chalet for sale in Serre Chevalier, just 400 m from nearest ski lift. 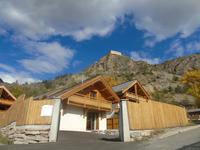 Brunissard, Le Queyras, Stunning gite / alpine villa for sale in the most perfect mountain setting. 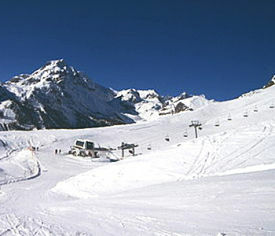 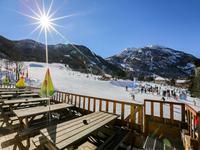 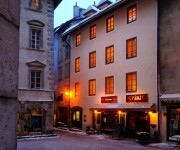 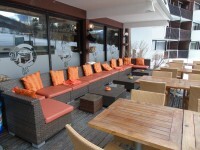 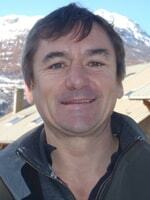 Sale of successful Bar / Restaurant in fantastic location at the heart of Serre Chevalier. 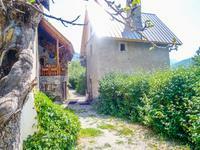 Serre Chevaler, 18th century renovated mountain chalet with separate building having 2 independent apartments. 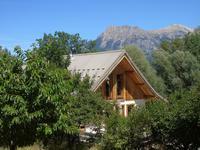 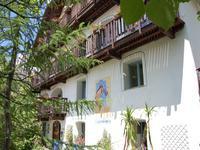 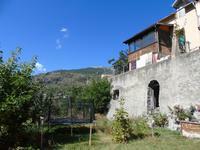 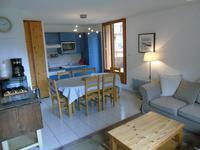 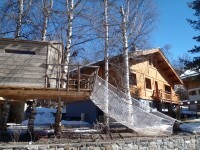 Southern Alps, Champcella, Stunning eco built chalet in beautiful, quiet village.